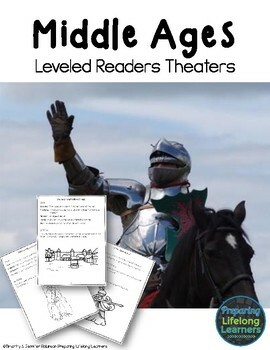 Three leveled reader’s theaters that describe various aspects of the Middle Ages civilization and culture. 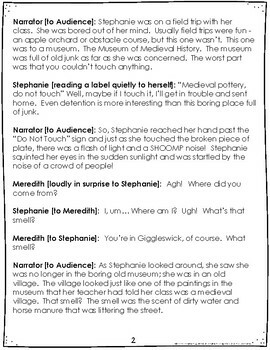 The first play, Journey to a Medieval Village, explores various jobs in a medieval village. The second, At the Tournament, has a young girl enjoying herself at a medieval tournament. 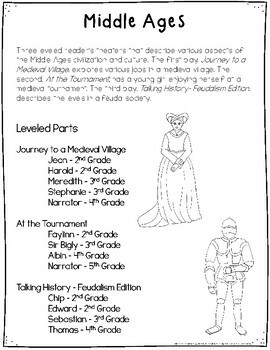 The third play, Talking History- Feudalism Edition, describes the levels in a feudal society. These are great for practicing reading fluency and for learning about life in the middle ages. 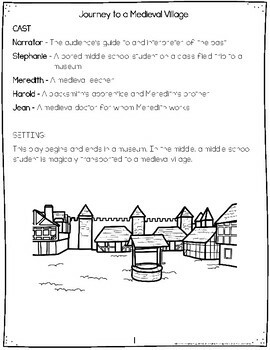 Check out the preview for the first two pages of each play to see if they are just right for you and your classroom.